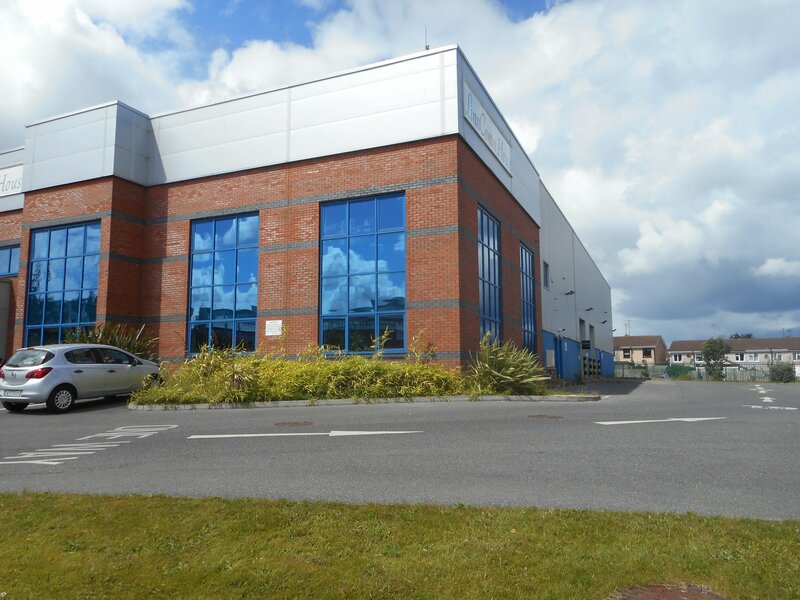 Stephenstown Industrial Estate is situated on southern side of Balbriggan Town Centre, Balbriggan Co. Dublin. The Estate is situated on the Naul link road (L1360) which is approx.1.5 km east of the M1 and the M50 is approx. 25km to the south which provides excellent access to the main arterial routes. 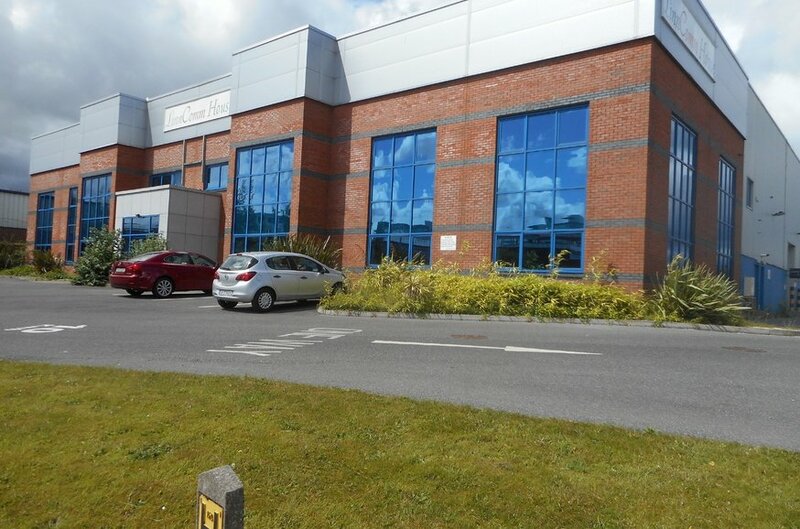 The immediate area is a well established commercial location, with several office developments and particularly there are a good number industrial occupiers. Nearby occupiers include, AIB, Jack Murphy Clothing, Tesco, Pacon, Tierney Kitchens and Rockabill Shellfish Ltd. 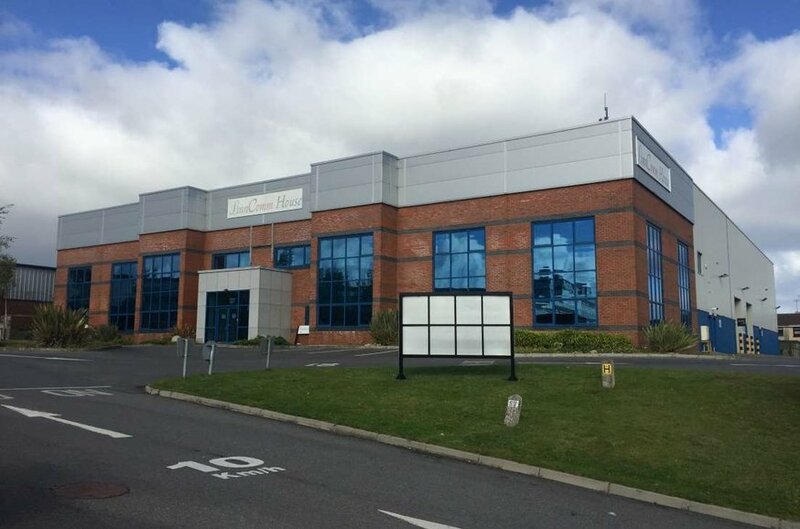 The property comprises a detached industrial facility on a regular shaped site, with two storey office accommodation to the front with warehouse to the rear. The building is of concrete portal frame construction with a red brick and glazed façade to the front with architectural cladding to the warehouse section. 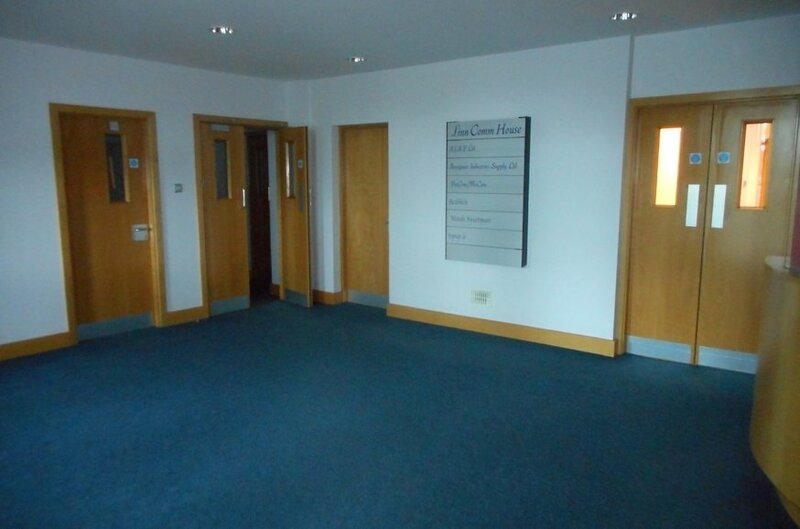 Internally the office accommodation is in good condition with carpet covered concrete floors, plastered and painted walls with suspended ceilings incorporating fluorescent lighting. There are both male and female WC’s and canteen facilities provided within the second storey office accommodation. 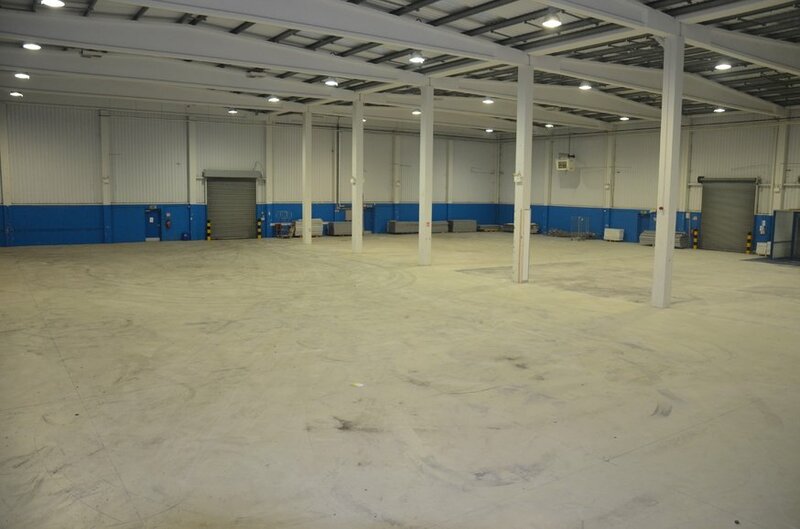 The warehouse section has a concrete floor and an eaves height of approximately 7.9m. 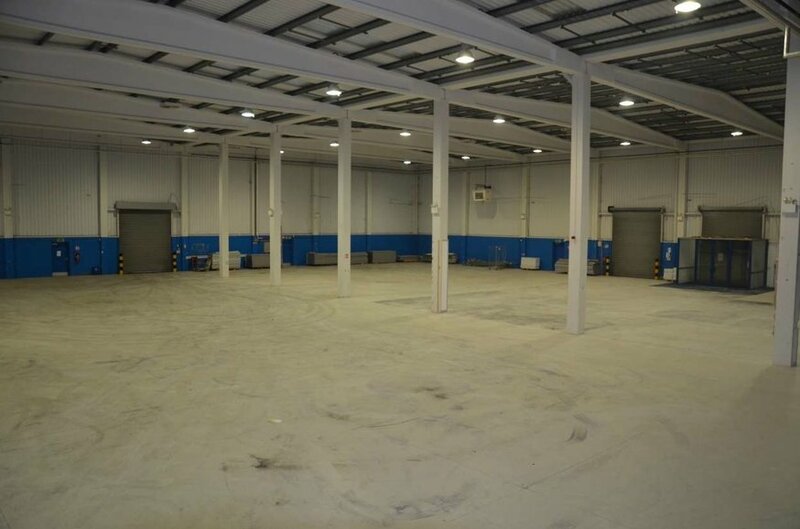 Access to the warehouse section is provided via 3 roller shutter doors.